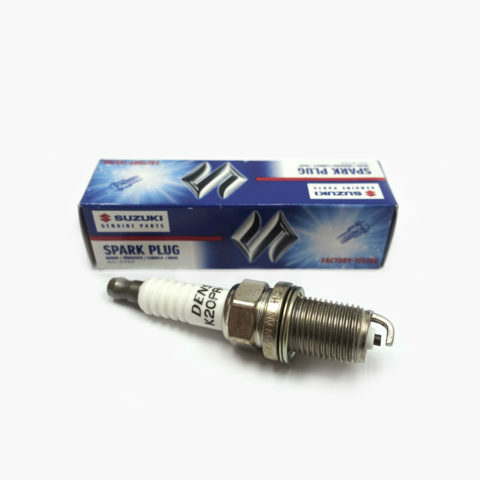 This Spark Plug is a genuine Suzuki part #09482-00527. 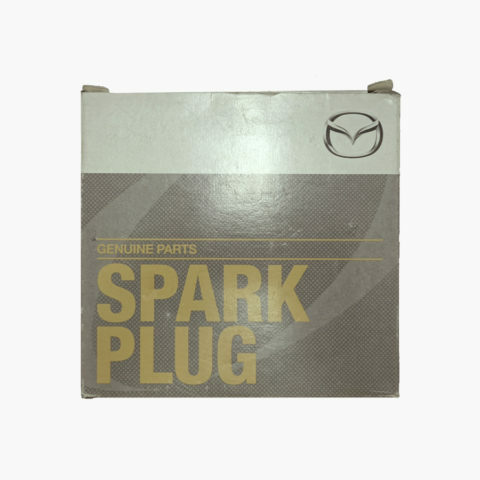 Price is only for 1 spark plug. 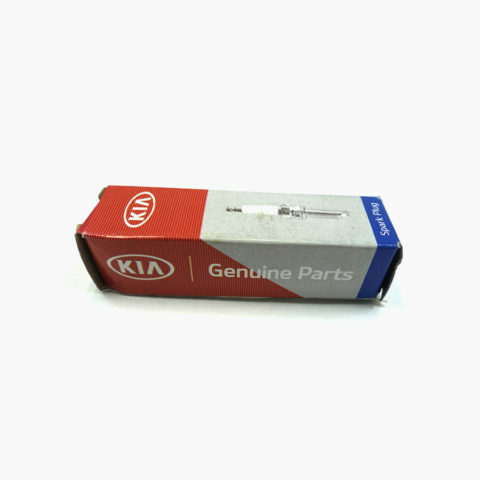 We advise customers to get 4. 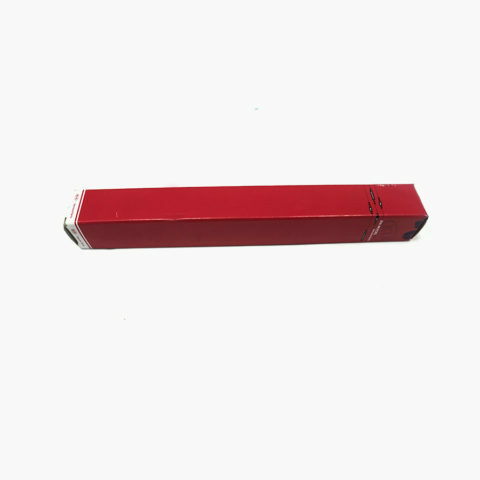 We advise customer to get 4. 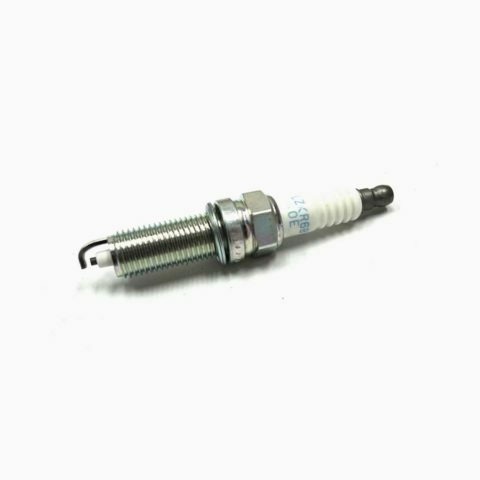 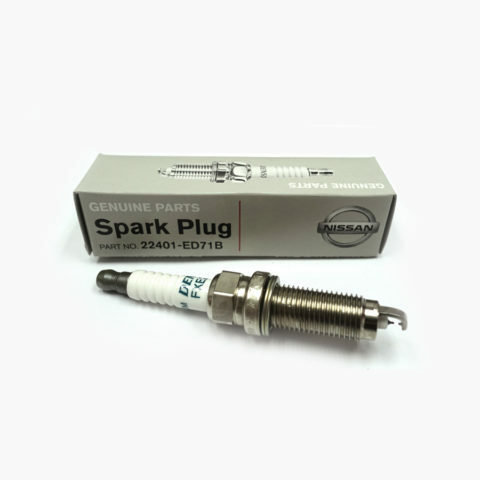 This Spark Plug is a genuine Nissan part #22401-00Q0K. 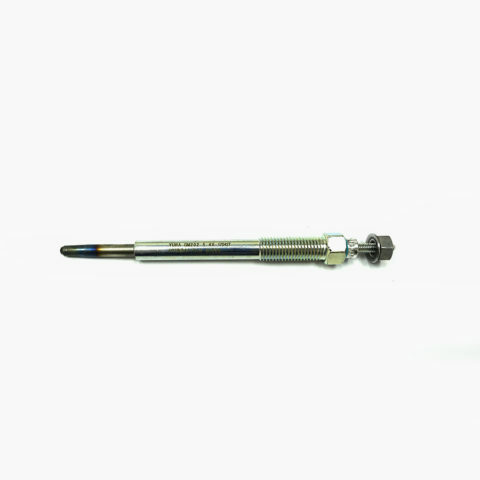 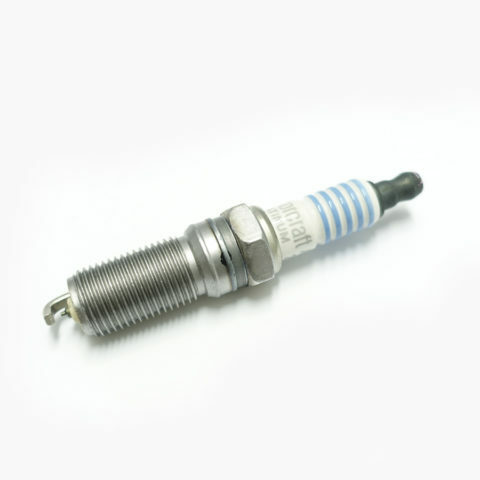 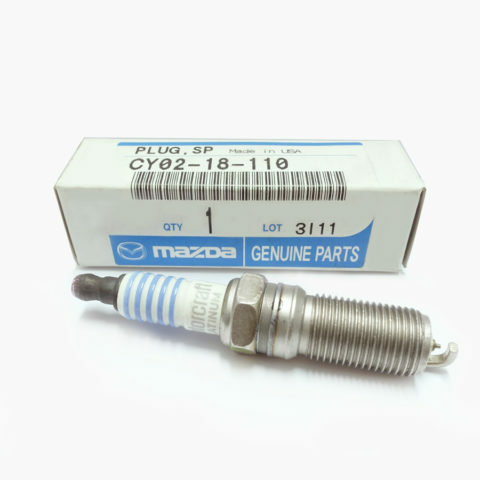 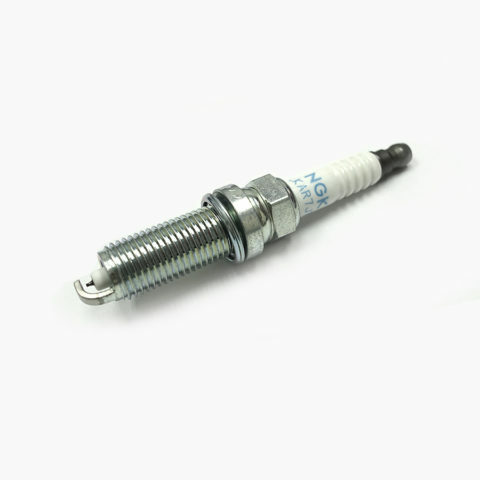 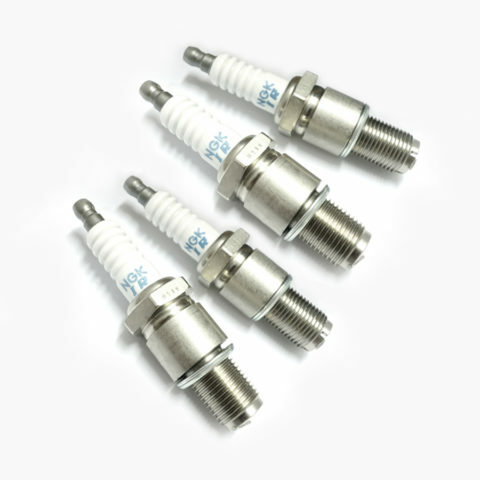 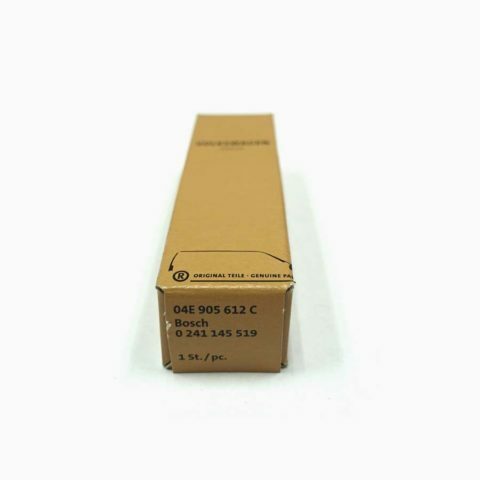 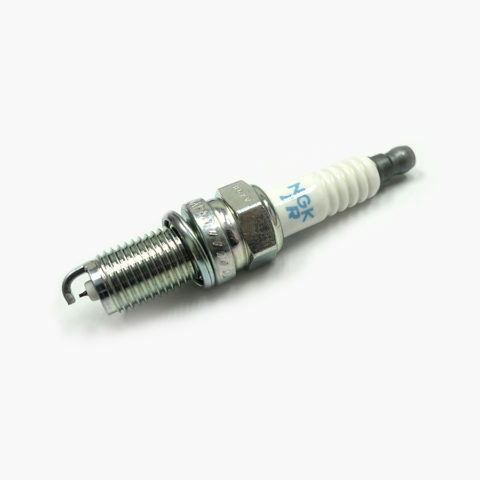 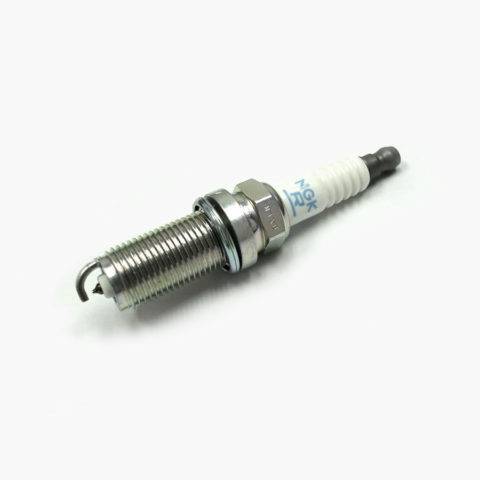 This Spark Plug is a genuine Mazda part #N3Y4-18-S30A and sold in a set of 4. 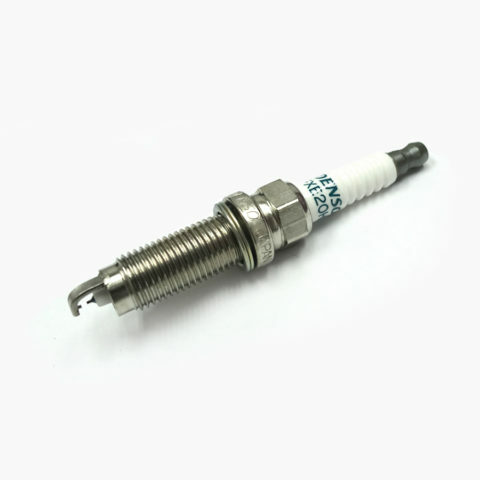 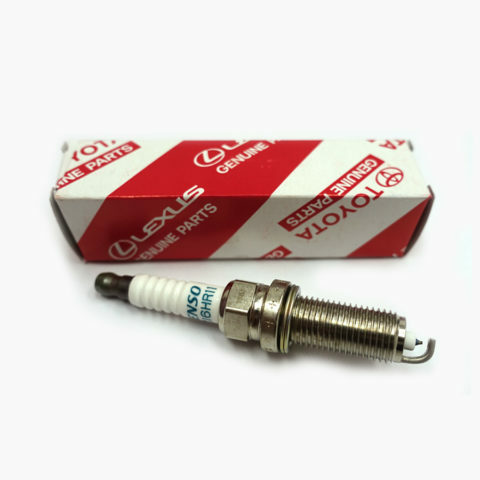 This Spark Plug is a genuine Toyota/Lexus part #90919-01275. 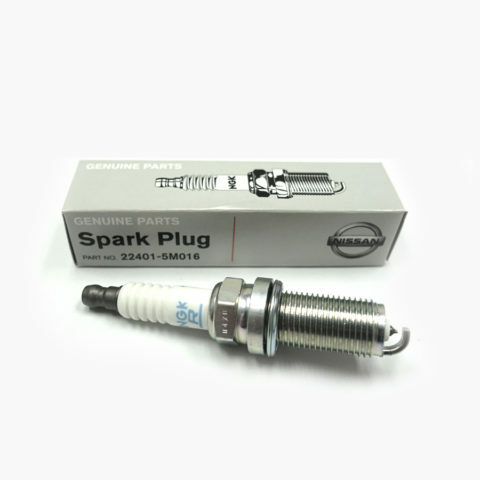 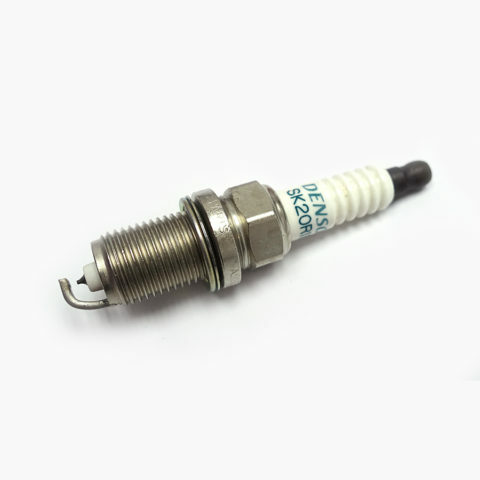 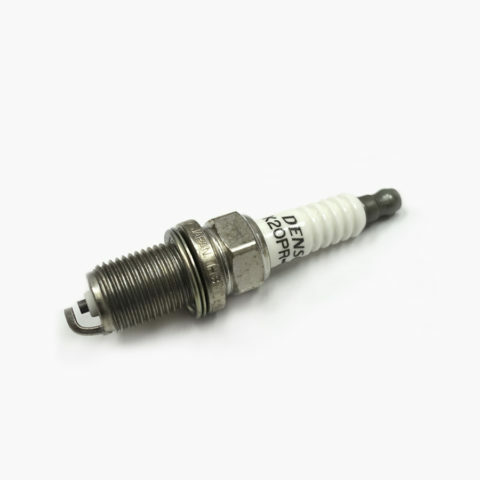 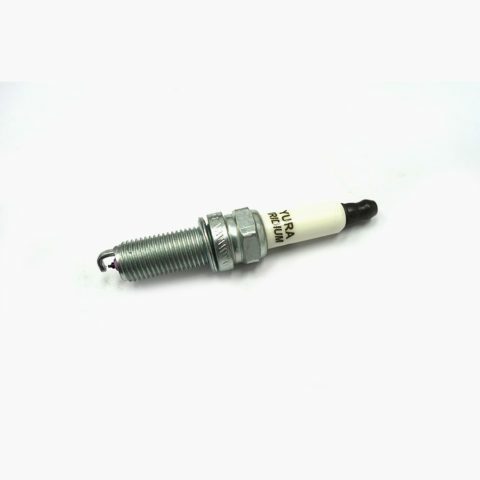 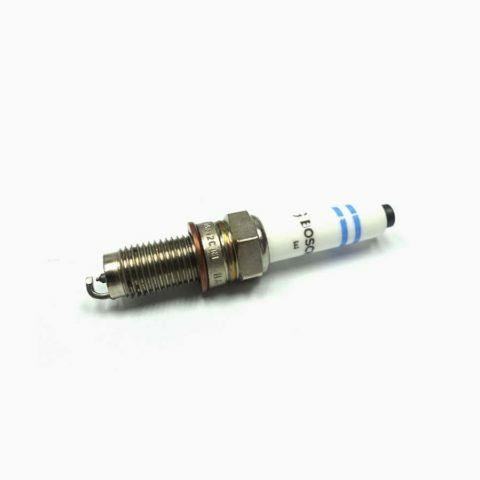 This Spark Plug is a genuine Audi and VW part #04E905612C. 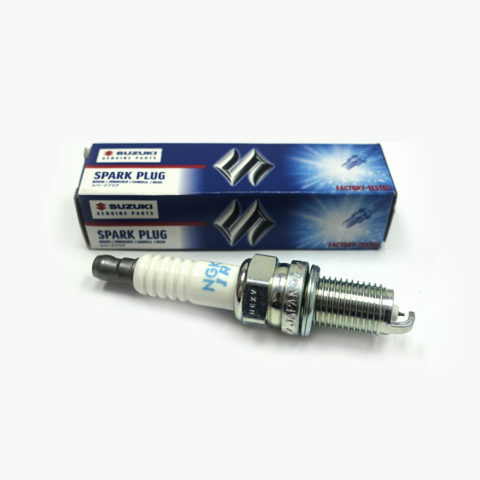 This Spark Plug is a genuine Suzuki part #09482-00508.